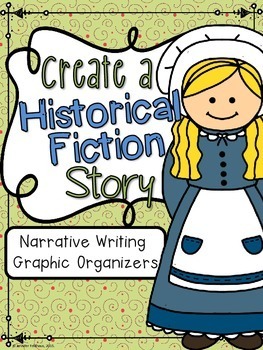 Use these no prep graphic organizers to guide your students through the narrative writing process while centering their writing around the elements of the historical fiction genre. 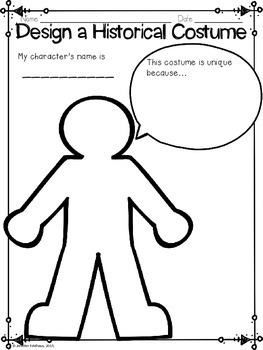 I use this in my classroom as a culminating narrative writing project for my third grade students! * Setting: Where and when does the story take place? * Plot: What are the events of the story? Please take a moment to visit my TPT store, leave a rating, and follow me for product updates. 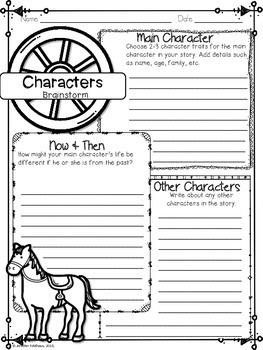 Also visit my blog for teaching, curriculum and organization tips, plus freebies!